Innovative Music Australia is proud to welcome renowned market leading microphone brand Blue Microphones to their catalogue. Stock is now in Australia! Founded in 1995 as a collaboration between American musician Skipper Wise and Latvian recording engineer Martins Saulespurens and based in Westlake Villave, California, Blue create some of the most recognisable contemporary microphone designs for the professional and consumer markets. 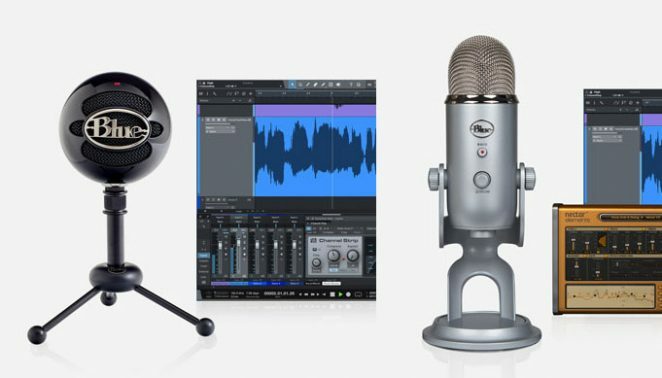 From the entry-level must-have products like Snowball and Yeti through to the professional flagship Bottle and Spark series, Blue Microphones are an essential mainstay of the microphone market. IMA look forward to supplying and supporting Australia with Blue alongside their broader catalogue.